Rail DB published its financial results for the first half of 2014, revealing that ridership on its trains in Germany increased by 10 million year-on-year to just over 1 billion passengers. However, despite the increase in passenger numbers the distance travelled declined slightly, falling 0.4% to 42.9 billion passenger-km. Punctuality on passenger services increased to 95.6%, its highest level for several years. 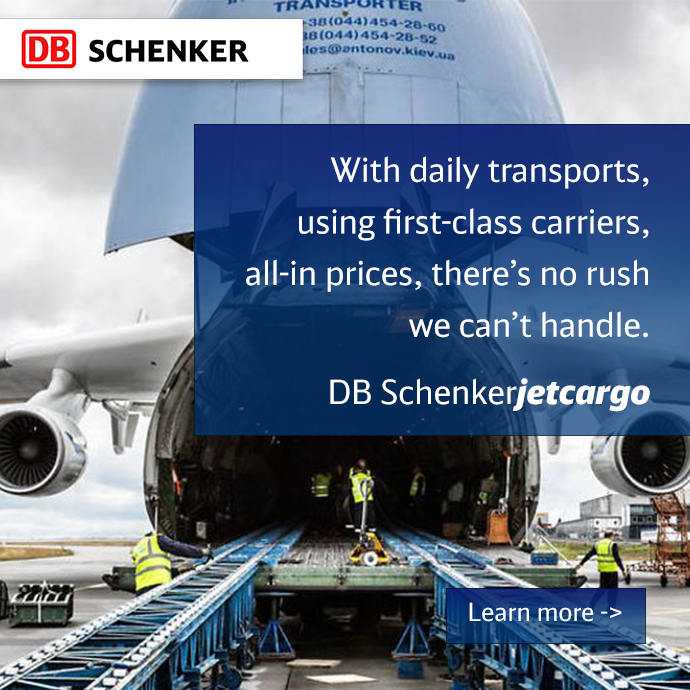 DB’s railfreight unit DB Schenker Rail also continued to recover from the economic crisis with volumes rising by 0.9% to 489 million tonne-km. 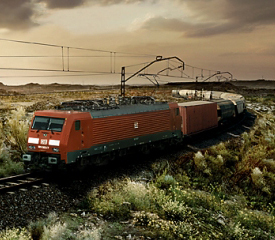 DB says all business units in the logistics sector experienced considerable growth during the first half of 2014. Traffic on the mainline network increased by 1.1% to 517 million train-path km in the first half, with non-DB operators accounting for 24.6% of this figure. Group revenues rose 1.9% year-on-year to €19.73bn and EBIT increased by 6.9% to €1.09bn. Net capital expenditure climbed by 15.6% to €1.85bn.